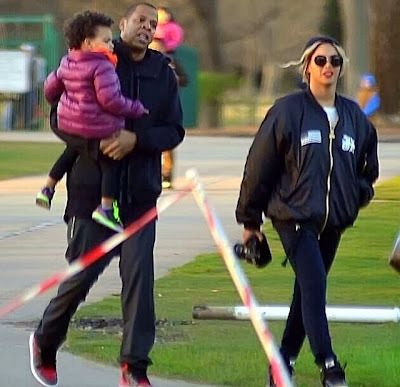 Tanea Moniquex | Celebrity Entertainment News, Fashion, Music and Advice: Spotted: The Carter's take a field trip to the park. Spotted: The Carter's take a field trip to the park. The Carters were spotted out and about at Phoenix Park in Dublin, Irreland earlier today. 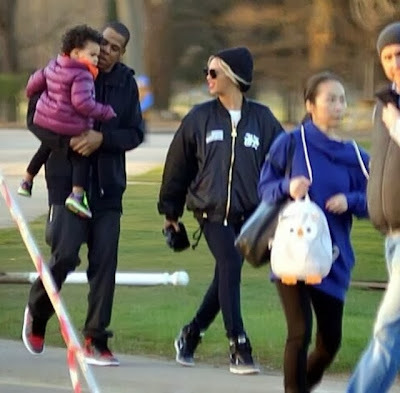 The happy family strolled the park and stopped to let Blue Ivy ride the stationary toys. More photos after the jump. My, Oh, Maya! 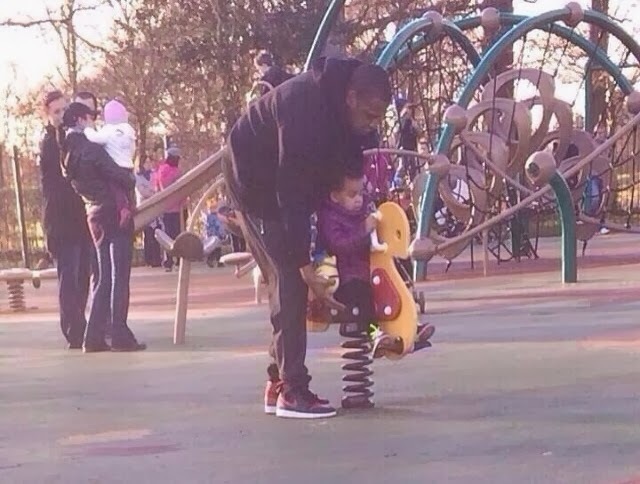 All she does is win!